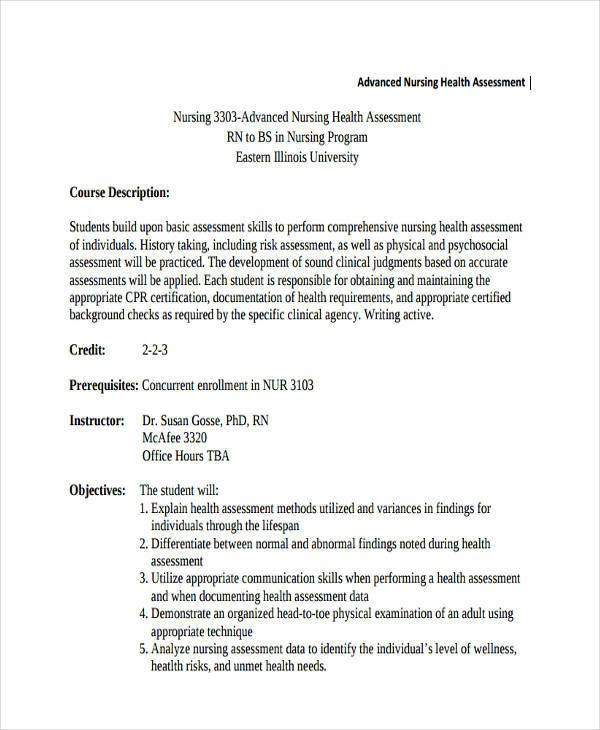 In the world of nursing, assessments are the key component in nursing care. 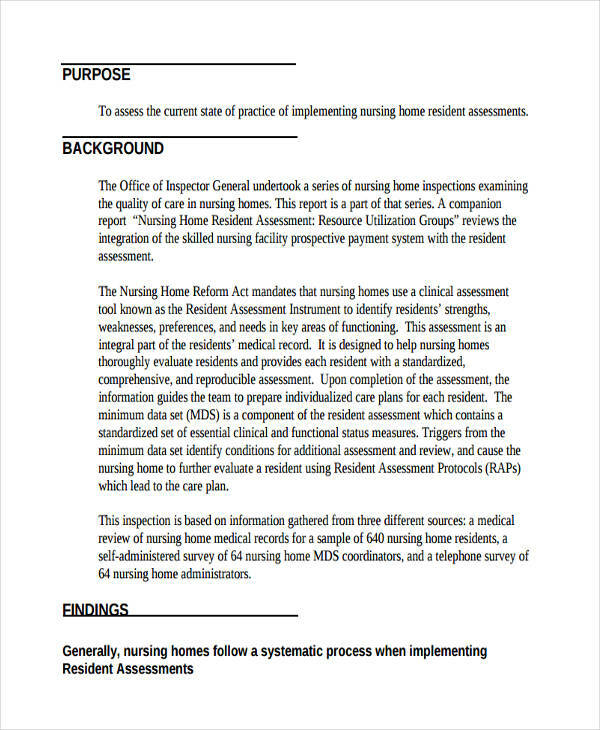 It is the first step in a nursing process that plays vital aspect in dealing with the patient’s health Assessment. 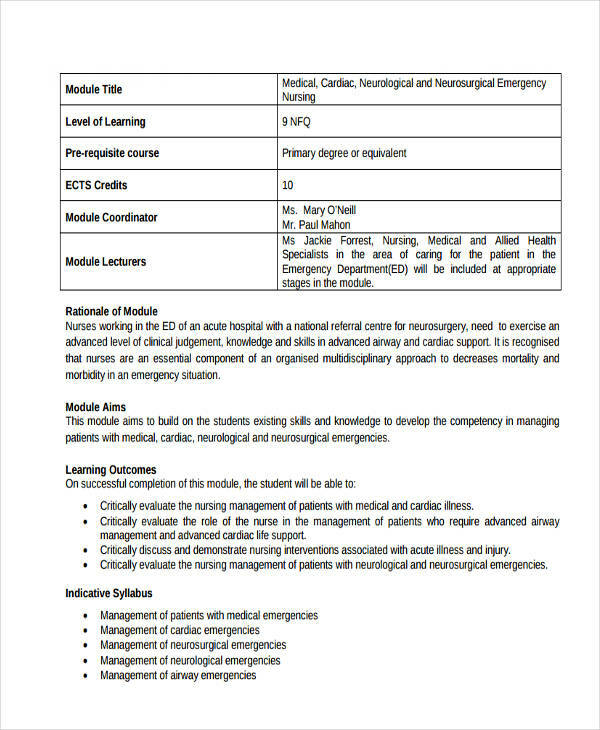 The assessment includes an interview together with an observation of a patient. 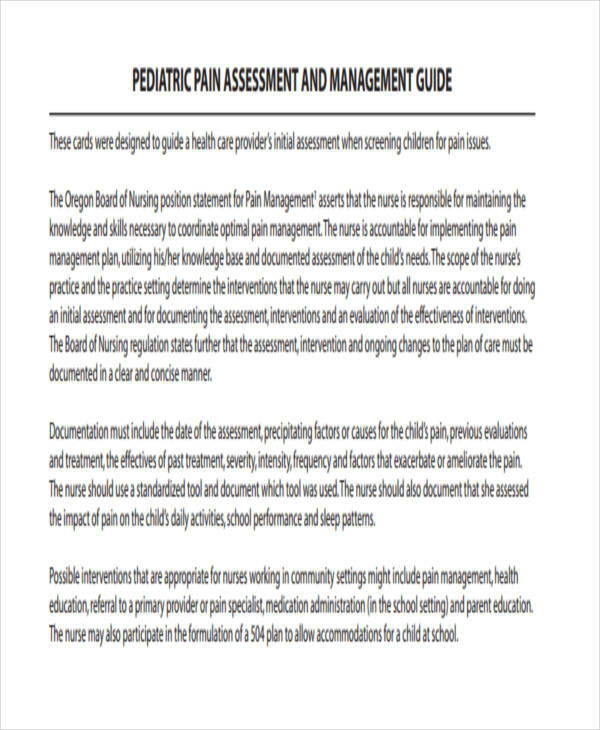 Throughout the assessment implementation, medical practices are required. 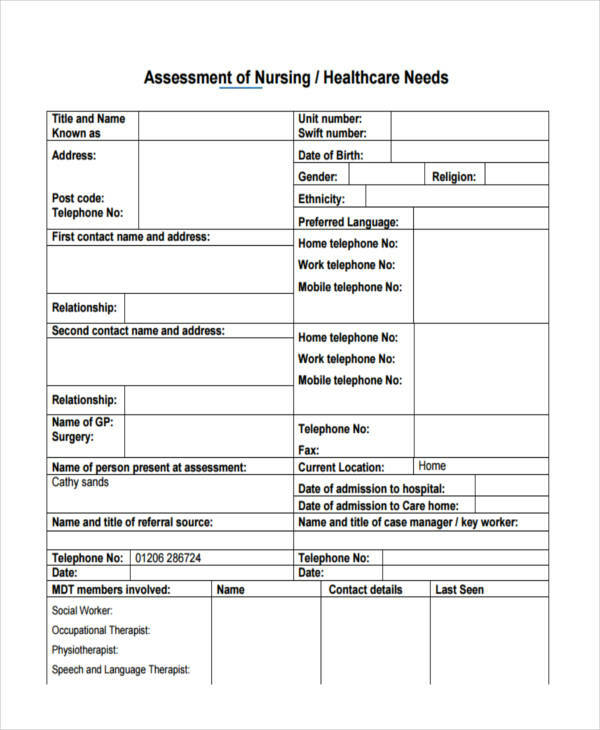 Nursing assessment includes emotional and mental assessment, physical assessment, and environmental and social issues that affect the patient’s health. 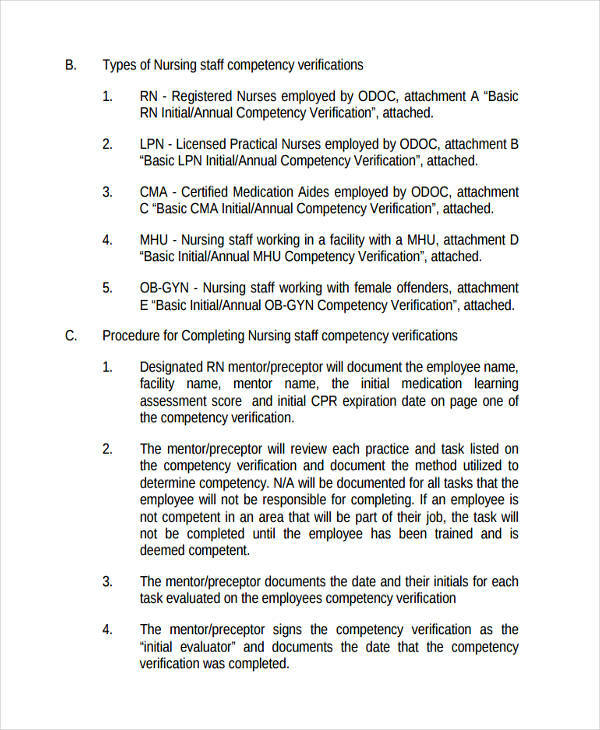 It is important that the nurses should evaluate and observe for these factors to properly assist the patient and give immediate medications to the health problems encounter by patients. 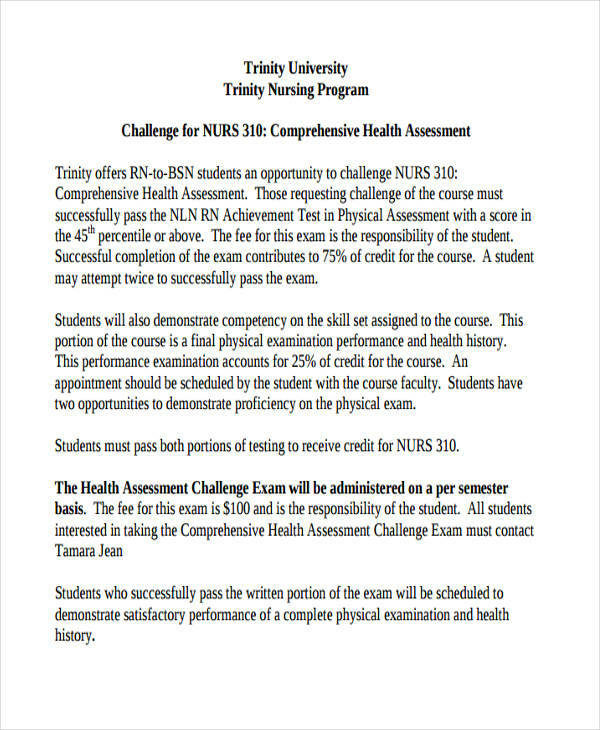 What Is a Nursing Assessment? 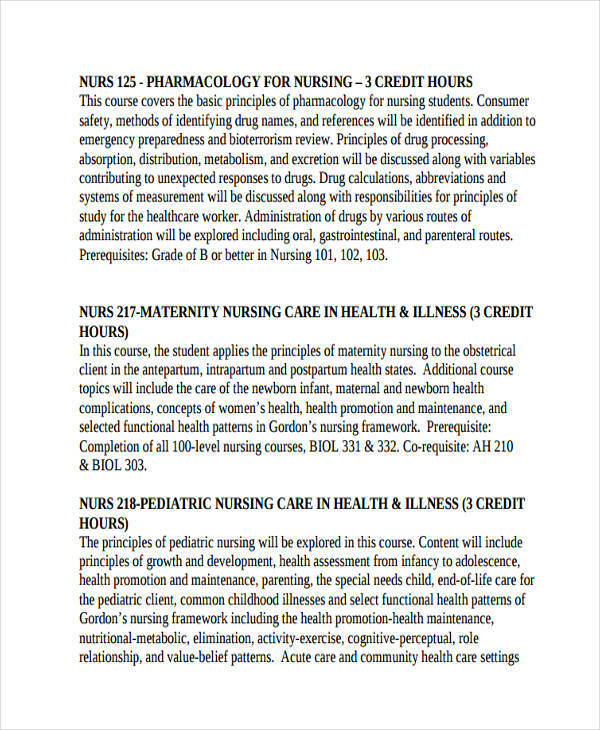 Nursing assessment is the systematic and dynamic examination that allows the nurse to gather and analyze the information about the patient’s physiological, psychological, sociological, spiritual, economic and lifestyle status. 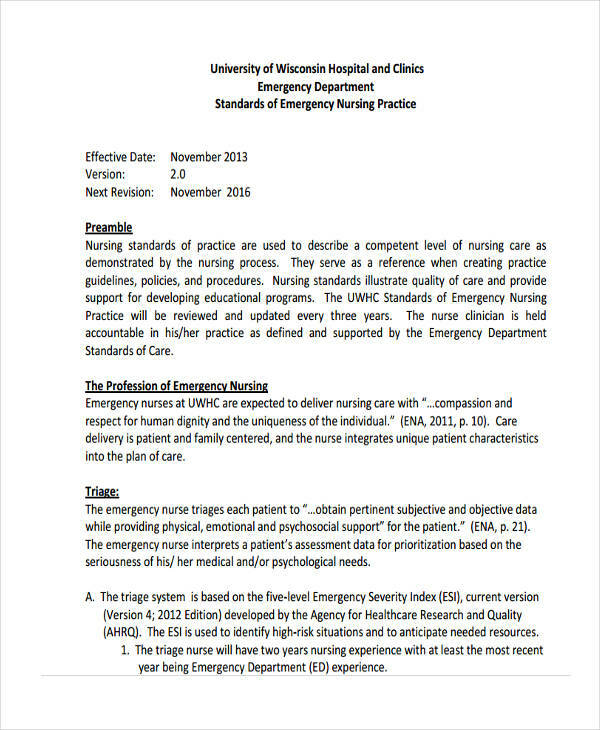 Unauthorized personnel can not, will not, and are not allowed to perform the nursing assessment, it should only be the registered nurse. 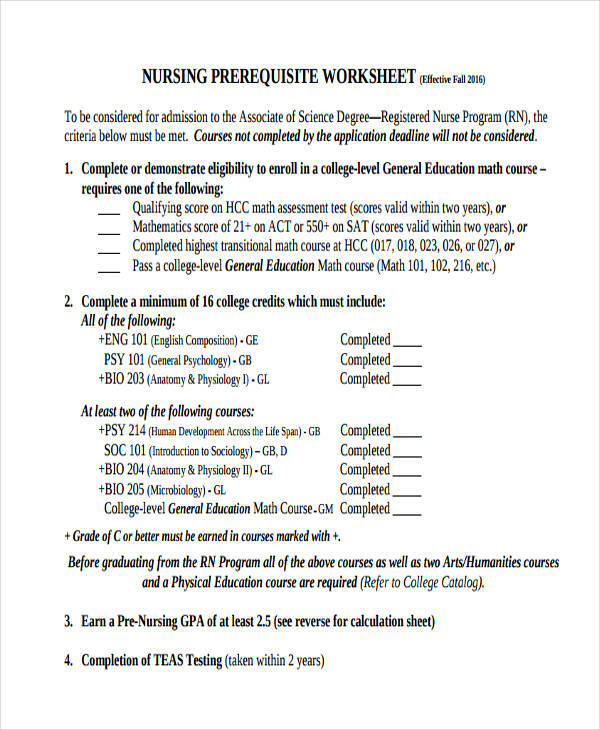 Nursing assessment is the first step in delivering a nursing care. 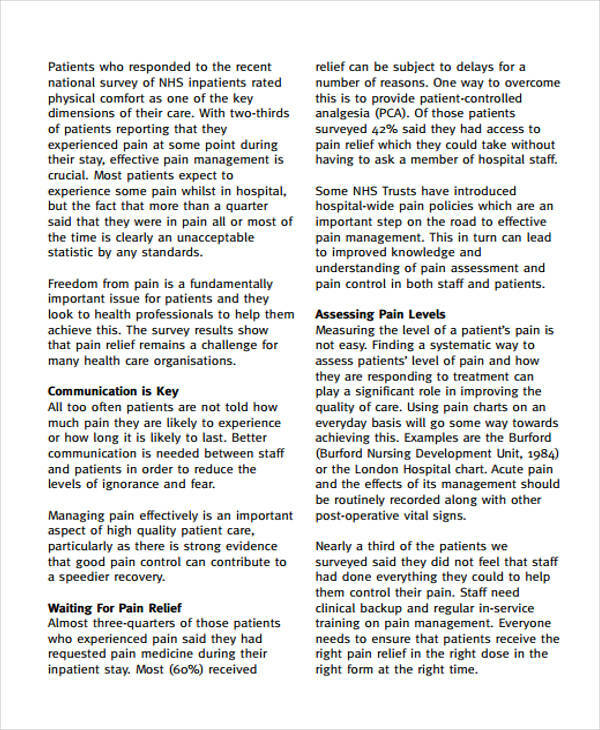 On the extent of patient’s required for needs assessment, clinical judgements should be used. 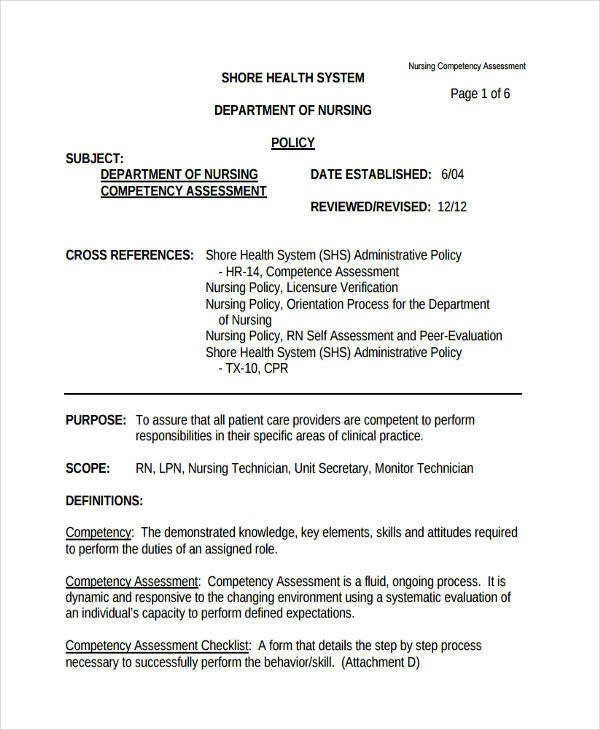 In broader scope and in other cases, a nursing assessment may only focus on one body system or mental health. 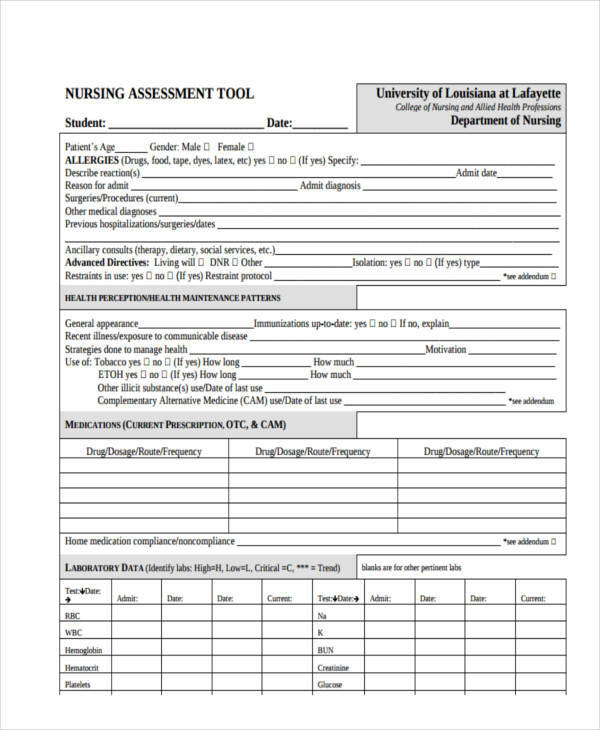 Nursing assessment is an essential part of a nursing process. It is the precise way that examines the patient’s problem and finding a way to resolve these problems. 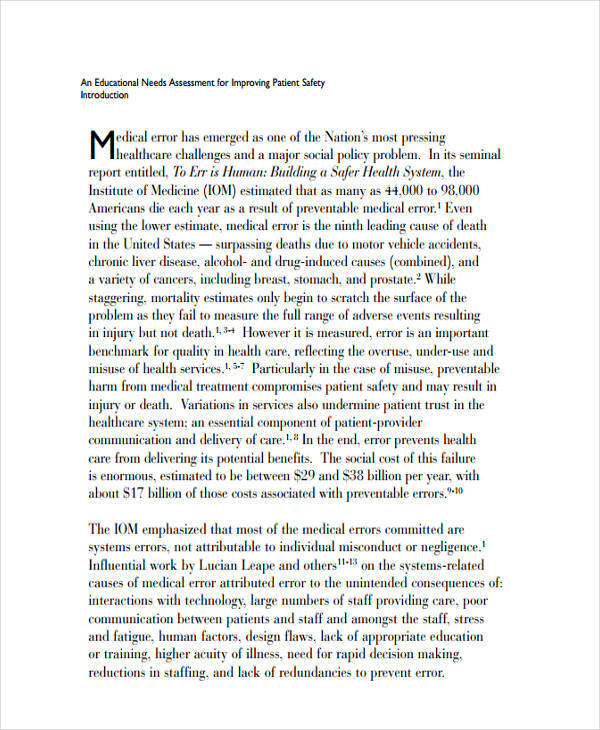 It is also the accurate assessment that views the patient holistically and to know their real needs. 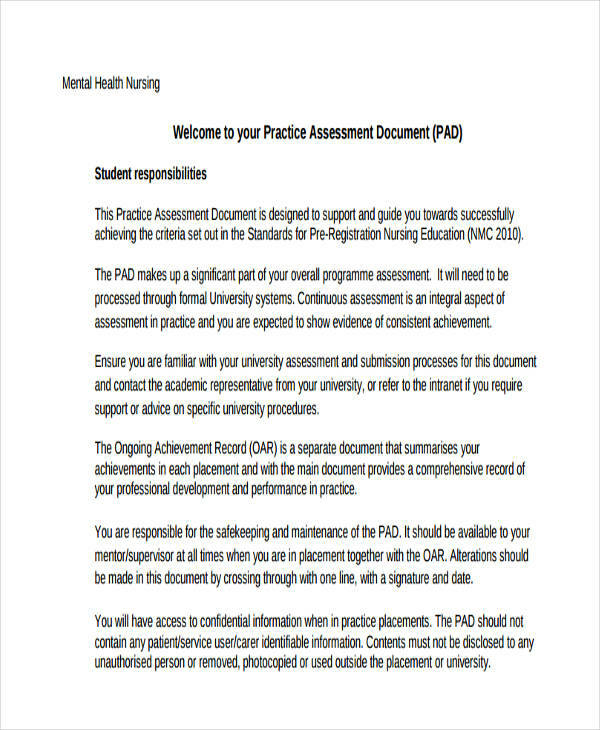 Not only a nurse will conduct the patient’s assessment of the physical causes and manifestation of pain, but also the response of the patient, this includes the patient’s refusal to eat, the failure of getting out of bed, anger towards the health staff, fear of dying, fatigue, and the request for pain medication. 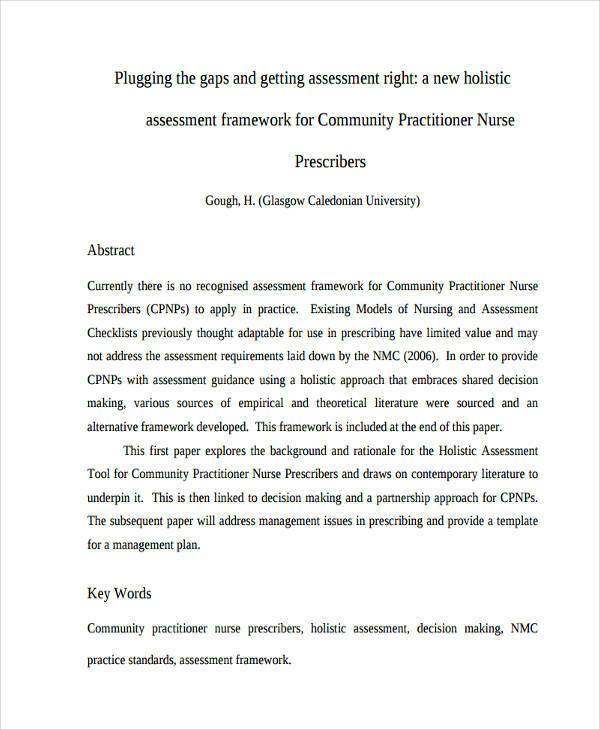 Nursing assessment is the “base or foundation” of the nursing process that if it is incorrectly performed, nurses can create inaccurate diagnoses that lead to false intervention and evaluation that can put the patient’s health at risk. Avoid and identify the risk by doing a risk assessment. 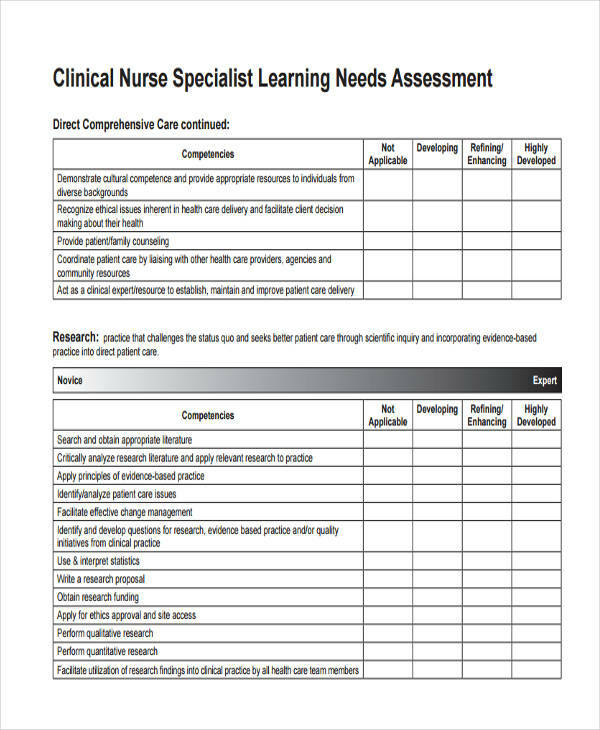 Nurse learners should reflect by doing self-assessment. 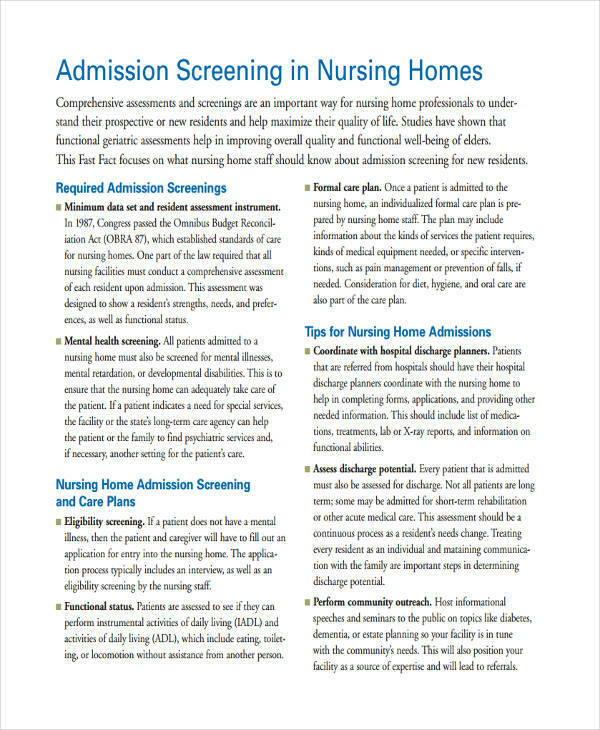 With proper guidelines, nurses can prevent those unwanted scenarios. Here’s how to write a head-to-toe assessment correctly. Check if the skin is unblemished and no presence of any foul odor and if the temperature of the skin is at a normal level. If the hair is thick, silky, has a normal volume of hair, or no signs of infections or infestation. Examine if the nails have the shape of a convex curve or if it is intact with the skin. When pressed, it should return to its normal color within 4 seconds (“blanch test”). 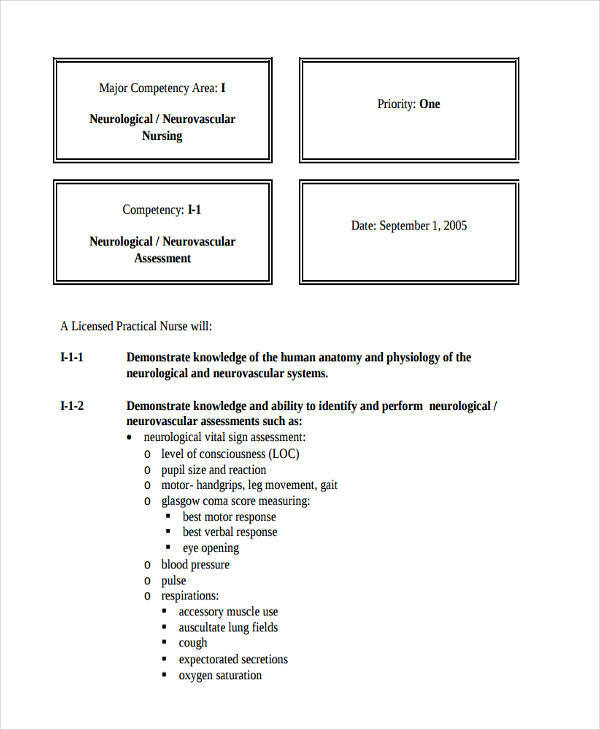 Determine if the head is rounded; normocephalic and symmetrical. Check if skull has no nodule or masses and when palpated, no signs of depressions. Find out if the face of the patient appears to be smooth and consistency and with no nodules or masses. Eyelashes are also distributed evenly and slightly curled outward. No presence of discharge and no discoloration. Eyelids should involuntary blink approximately 15-20 per minute. In the eyes, check if the sclera is clear white, the cornea has no discoloration, the palpebral conjunctiva appeared shiny, smooth and pink and the pupils of the eyes are black and equal in size. Examine if the vision of the patient can see objects in the periphery when looking straight ahead and the patient can able to read at a distance of 14 inches. Ears should be symmetrical and have the same color with the facial skin. Check if both ears can hear a tick using the Watch tick test. Nose appeared to be symmetrical, straight and have the same color. Neck muscles are equal in size and shows coordinated movement. 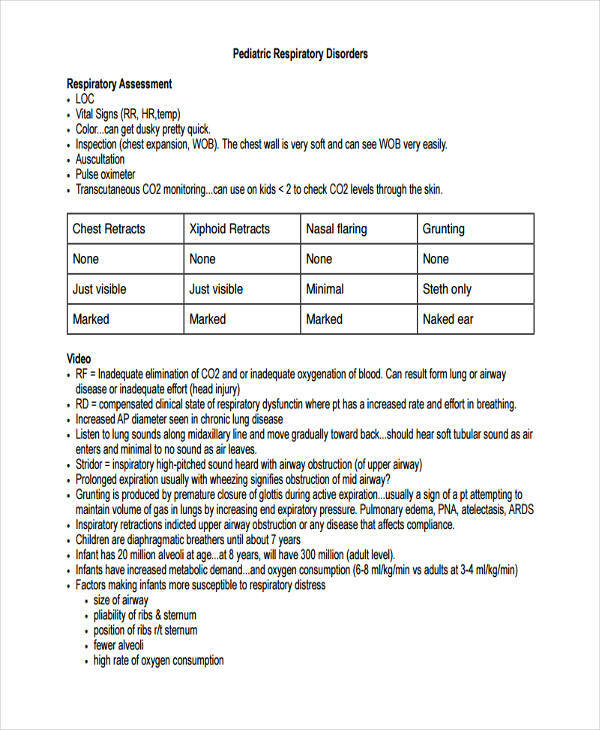 Check if the lungs/chest if it is intact and with no tenderness and masses. The heart should beat 60 per minute and no signs of pulsations. The abdomen should have no unblemished skin and is uniform in color. Muscles should have firm, smooth and coordinated movements. Check if the bones have deformities, tenderness, and swelling. Also, check if the joints move smoothly and with no tenderness and swelling. 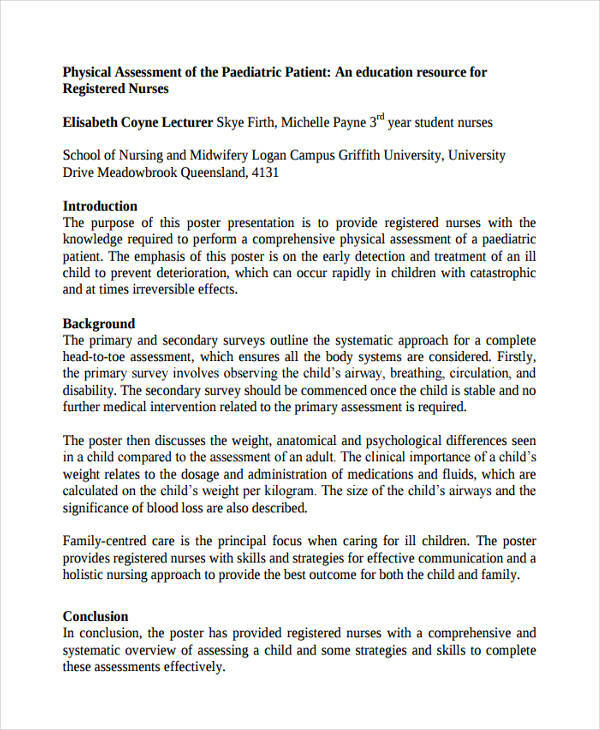 Physical assessment is the structured examination perform by the nurse to collect the complete data about the patient. 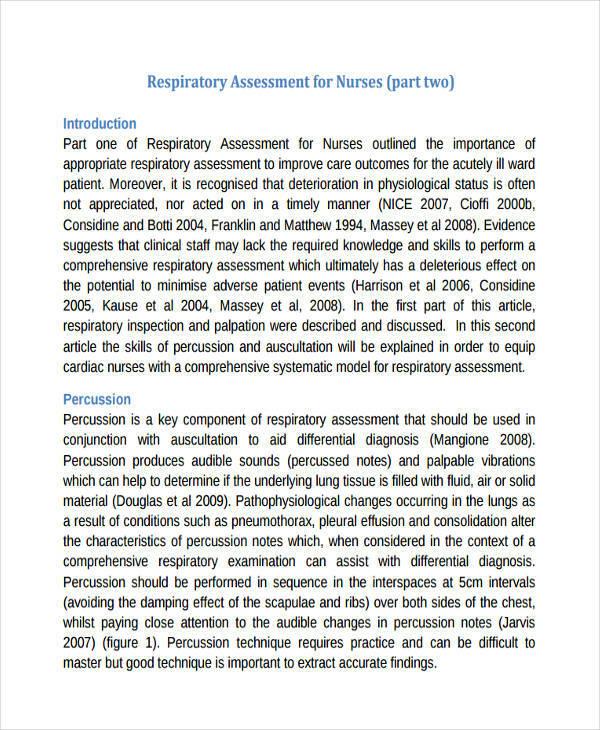 The techniques that nurses used in this kind of health assessment examinations are; observation, inspection, palpation, percussion, and auscultation. Airways – the nose, cough, artificial airways, and secretions. Breathing – the air entry movement and breath sounds. Circulation – the pulses as well as temperature and skin color. Disability – the use of tools such mobility aids, hearing aids, prosthetics, orthotics, etc. 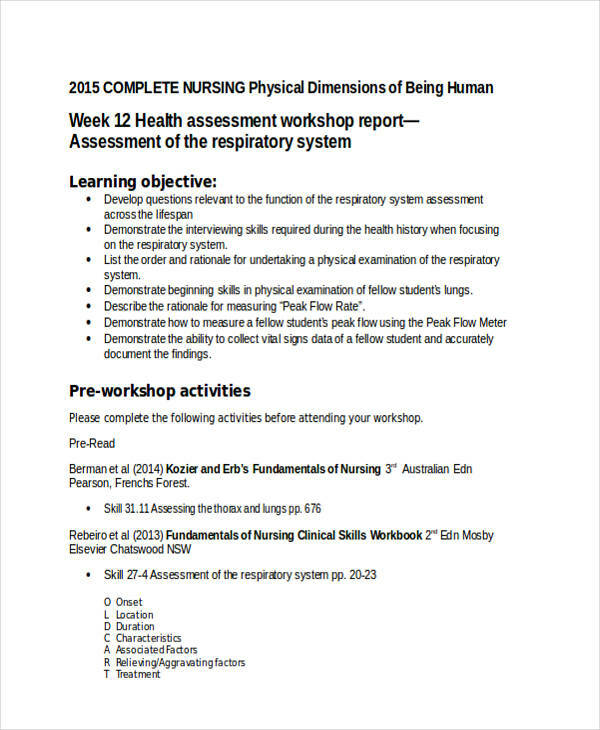 Focused Assessment – the specific body systems including cardiovascular, respiratory, neurological. Input/Nutrition – the appetite, food intolerance and appropriate weight for age. Output/Elimination – bowel movements and bladder routines. A comprehensive assessment is an initial assessment that describes in the detail of the patient’s medical, physical, psychological, and needs. 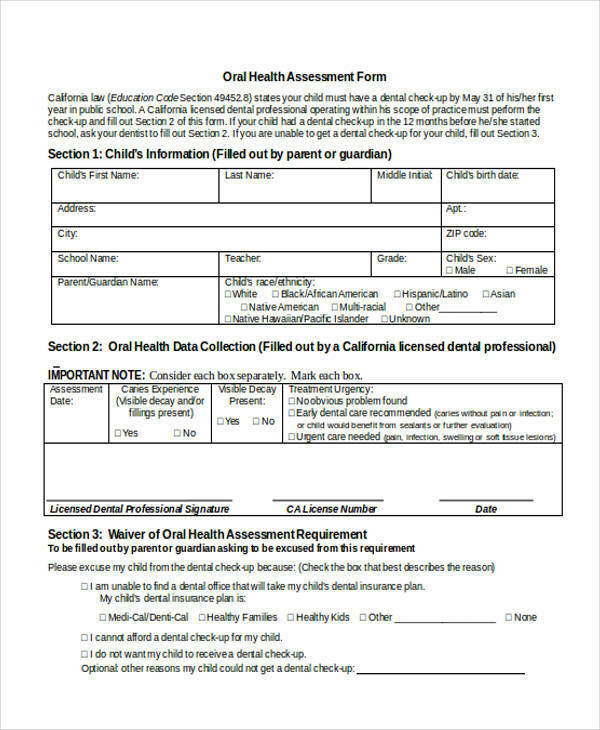 A comprehensive assessment is also called an admission assessment that involves formal analysis on the patient’s needs, it is performed when the client needs a health care from a health care agency. 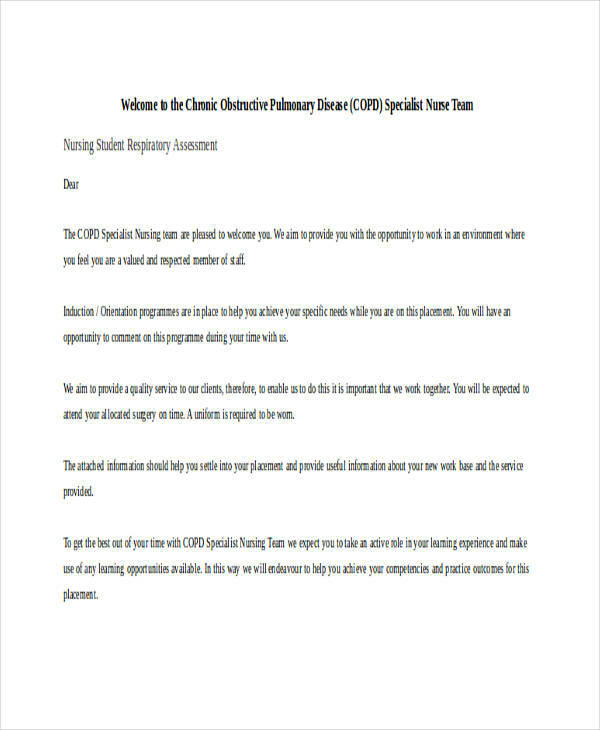 The purpose of this assessment is to evaluate the patient’s resources and strengths and to identify the health status and health problems which can be used during service planning and to provide a detailed database that is crucial in evaluating changes in the patient’s health. 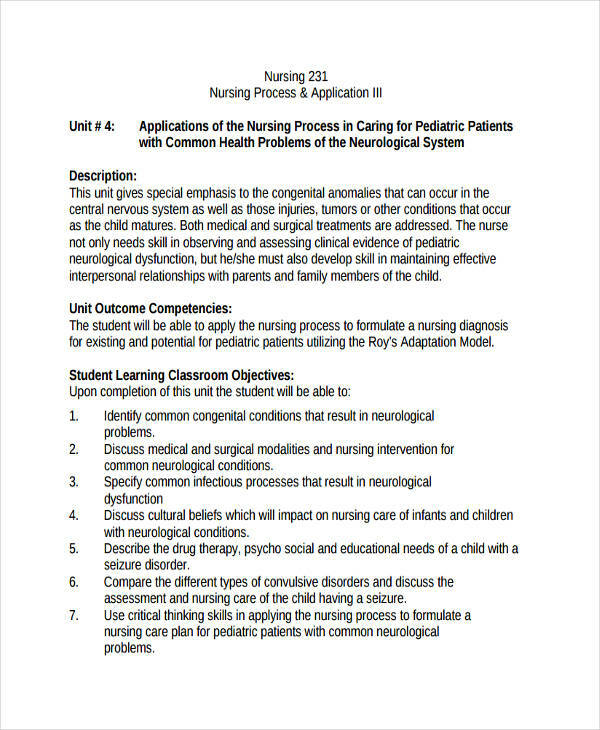 If you are a nursing student, you know that writing a narrative note is as tricky as writing a business analysis that needs a work plan. You have the fear if missing out important details or you don’t know what to write. Write the caused of your concern. 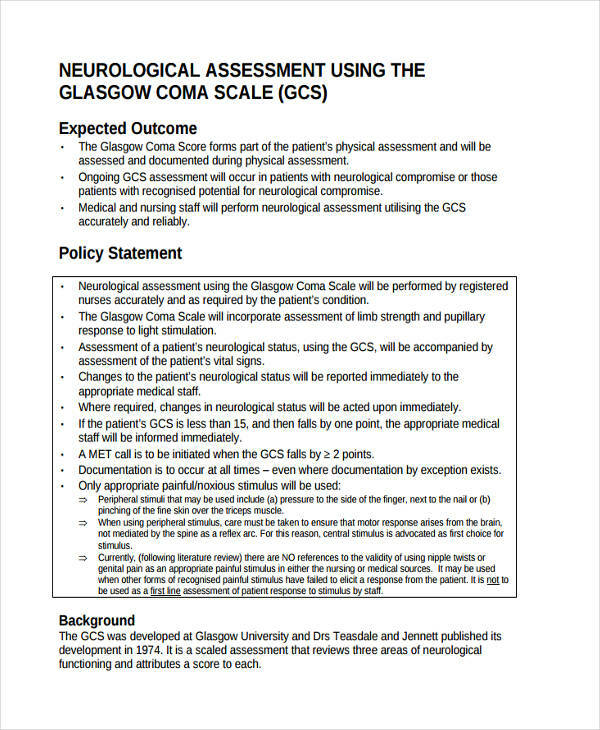 What changes of the patient’s health that alerts you to give an initial assessment. 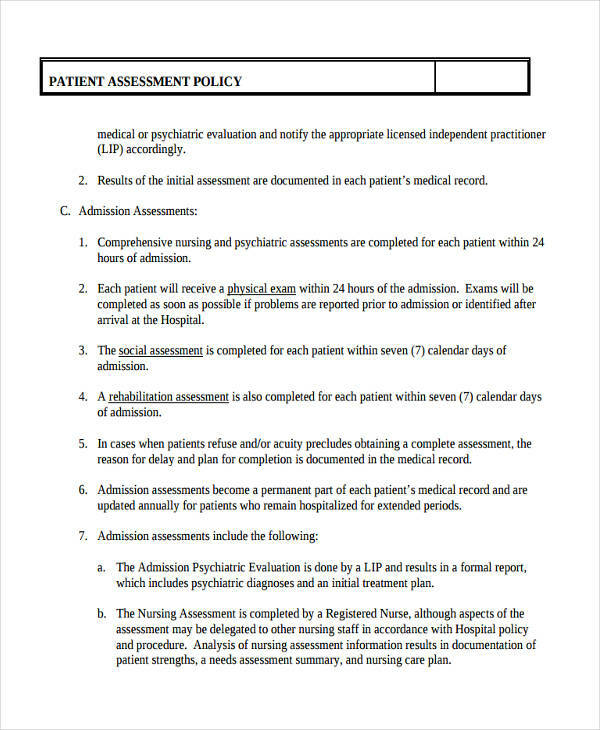 Write the assessment that you conducted in giving the patient’s preliminary aid. Write what you did about it. The things you do to treat the patient’s problem. 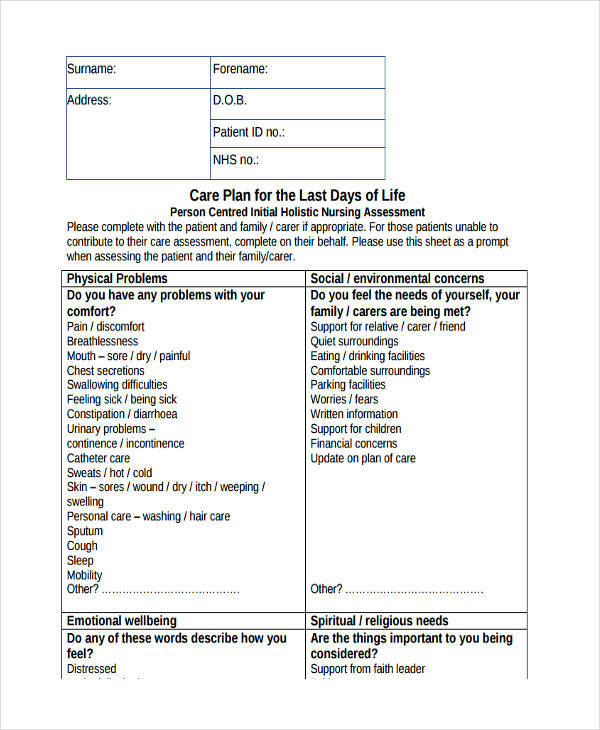 Write the changes that happen to the patient’s health after you give the proper medications. If those medications didn’t work or the patient’s problems are not apprehended, alert any MD’s doctors nearby. And of course, you need to write who you have talked to and the time you alerted them. 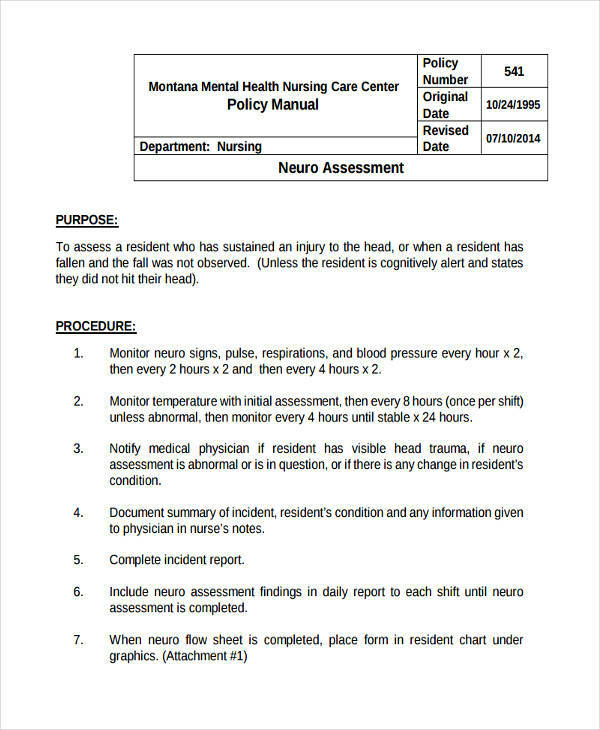 And lastly, if the doctor gives you order, you need to include in your narrative note the orders and how those orders help or did not help the patient.